While America’s favorite pastime is exciting to play, it can also cause some serious injuries. According to the US Consumer Products Safety Commission, more than 627,000 baseball-related injuries are treated every year in hospitals, doctors' offices, and other medical facilities. The frequent throwing, bat-swinging, and catching high-speed balls involved in baseball can lead to a large variety of sports injuries, both cumulative (from overuse) and acute (from a sudden impact). With baseball season in full swing, we’ve seen and treated quite a few shoulder, elbow, hand and wrist injuries. Youth baseball pitching injuries, specifically, are on the rise, despite the implementation of nationally recommended pitching limits, according to a multicenter, national research study. 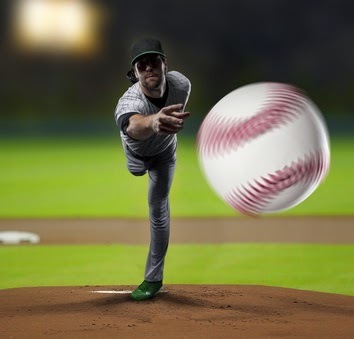 Texas Orthopedics wants everyone to enjoy baseball season, so listen to your body to avoid overuse injuries. .